You are here: Home / SEO / What is Black Hat SEO ? 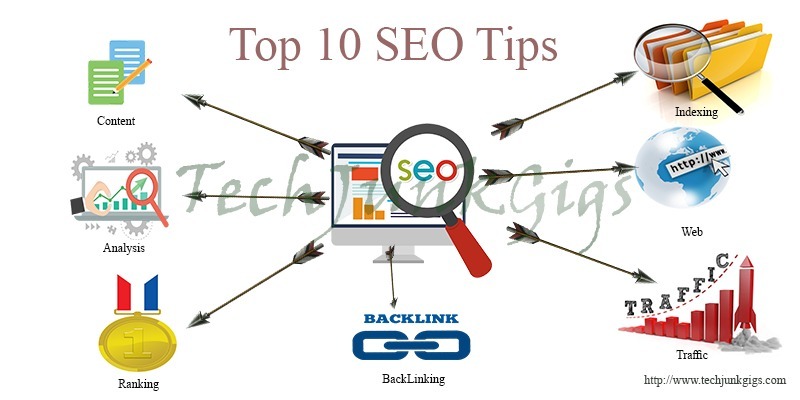 SEO (Search Engine Optimization) improve your page or site rank on search engine like Google, Yahoo, Bing. 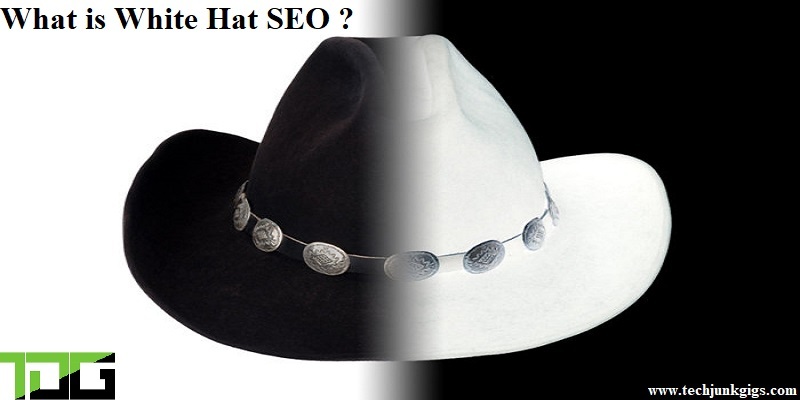 Today I’m going to write about Black Hat SEO, What is Black Hat SEO, Description and Some Tactics for Balck Hat SEO. So lets Start with Definition. 4 Should You Avoid Black Hat SEO .. WHY ? 5.1 Learn Basic SEO .. What is SEO ? Black hat SEO refers to a set of practices that are used to increases a website or page’s rank in search engines (Google, Yahoo, Bing …) through means that violate the search engines’ terms of service. Those who are looking for a quick return on their site, rather than a long-term investment on their site typically use black hat SEO. Black Hat SEO is most commonly defined as a disapproved practice that nevertheless could increase a page’s ranking in a search engine result page. These practices are against the search engine’s terms of service . Black hat SEO was actually considered to be legitimate search engine optimization methodology, but now these techniques are frowned upon by the general SEO community at large, as they were proven over time to be detrimental to site quality and relevancy of search results in general. These black hat SEO practices will actually provide short-term gains in terms of rankings, but if site owners are discovered utilizing these negative techniques on their Web sites, they run the risk of being penalized by search engines, which can greatly impact traffic and ranking in search engine results. Should You Avoid Black Hat SEO .. WHY ? Black Hat SEO tactics can get your website banned from Google and other search engines. With this you get short term website traffic but when search engine ban your site that time your site raking get lower and traffic are also low on the page or website. When your website de-indexed from google it you can’t afford it. De-Indexed Means ,Lets understand with easy words suppose Google remove your website from database with all content and URL and you are searching for your website page or post or your website but after putting all efforts you didn’t get any result about your website from google it means google De-indexed you website or blog. 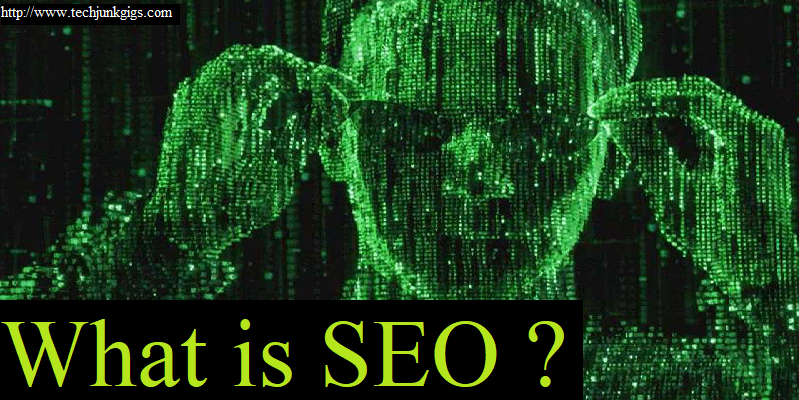 Learn Basic SEO .. What is SEO ? In the next post next post you will find What is White Hat SEO ?. So, stay tuned. And also feel free to give your feedback, and ask queries in the comment section.